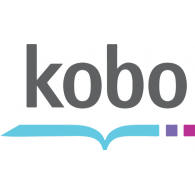 The Battle of Megarothia (Tales of Cinnamon City #9) is now available for pre-order from all good online retailers. 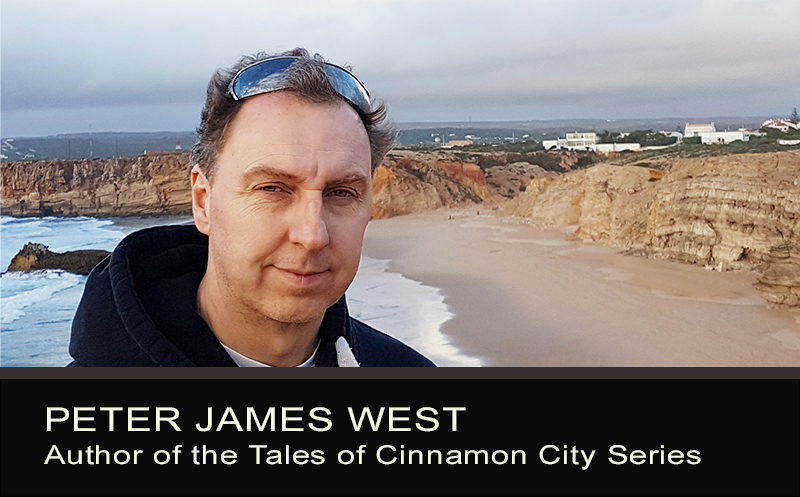 Tales of Cinnamon City is a Science fiction and fantasy series set in the rich, deep world of Megarothia. The Battle of Megarothia is the ninth novel in the series, mixing elements of military science fiction, epic fantasy, and hi-tech action. The fate of Megarothia hangs in the balance. Lord Malkor will stop at nothing until the last bastion of humanity falls into his hands. The minotaurs must face the largest gathering of clerics ever assembled while Riser and the militiamen hurry towards the domed city before it's too late. Lisa begs the sky lords to leave their precious island to join her on her desperate cause and soon discovers that they have their own way of doing things. Central Command must prepare for the war of all wars. The Third Black Day has come. The Battle of Megarothia has begun. 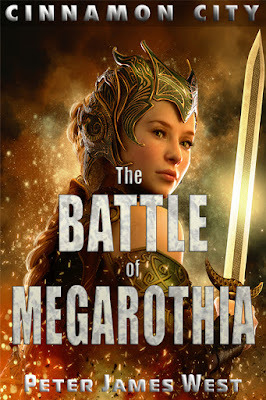 The Battle of Megarothia (Tales of Cinnamon City #9) is available for pre-order now!